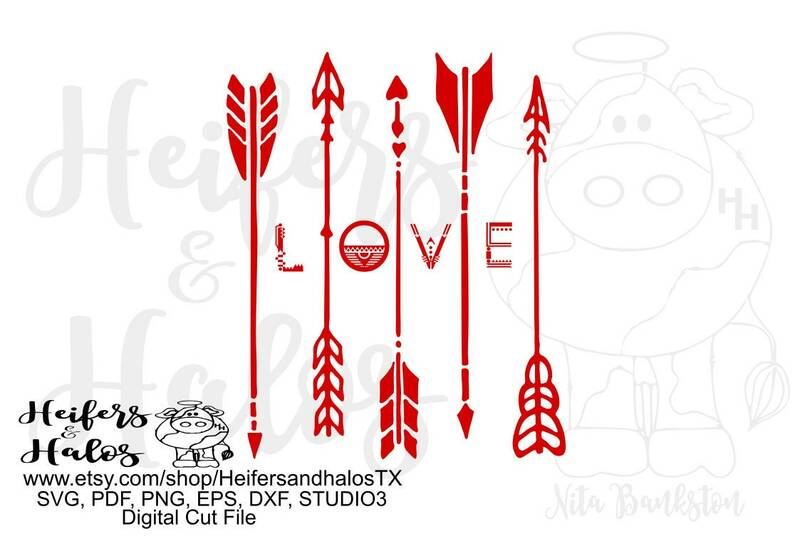 Love Arrows makes a great shirt for Valentine's Day or just to share the love! This is an SVG digital download cutting file, which can be imported to a number of paper crafting programs. The file is zipped and formatted with SVG, PDF, PNG, EPS, and DXF.